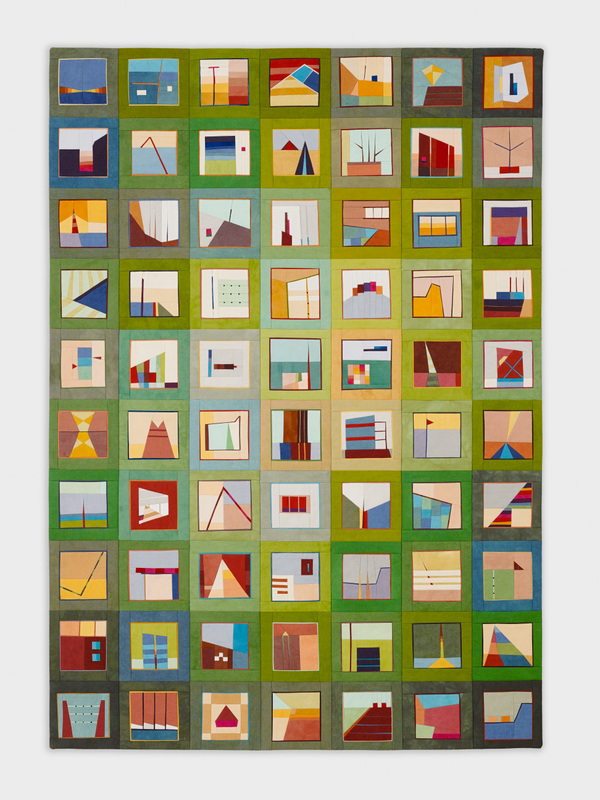 Erin Wilson makes quilts rooted in hand-dyed color, architectural imagery, and intricate piecework. 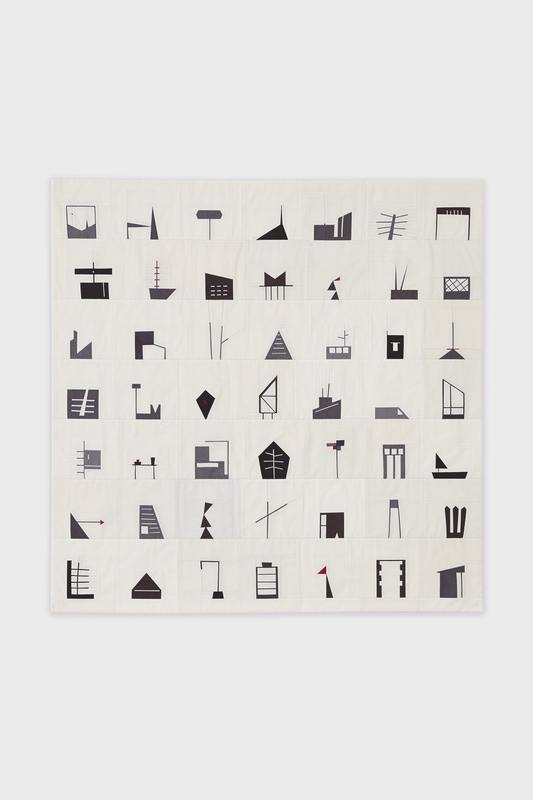 She has had recent solo exhibitions at the Art Quilt Gallery NYC and International Quilt Week Yokohama. 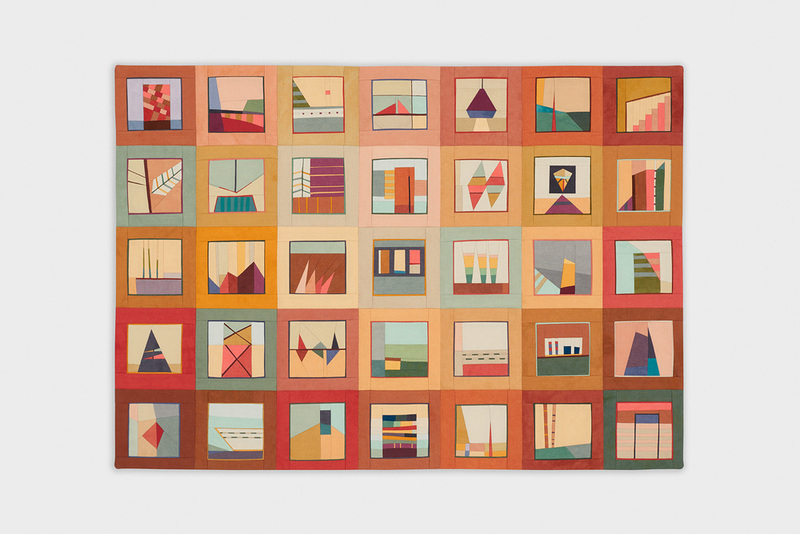 Her quilts have been shown at venues including the Dairy Barn Arts Center, Schweinfurth Memorial Art Center, New England Quilt Museum, National Quilt Museum, Wheeler Artisans Center, and Earlville Opera House Gallery. Under the direction of puppet designer Chris M. Green, she produced numerous textile components of life-sized animal puppets and sculptures for Noah’s Ark at the Skirball, a permanent children’s gallery at the Skirball Cultural Center in Los Angeles. Most frequently, Erin presents her work in person at fine craft shows such as The American Craft Council Show in Baltimore, Philadelphia Museum of Art Craft Show, Morven in May, and the upcoming Smithsonian Craft Show in 2016. Preceding and overlapping her career as a seamstress, Erin received a BFA in dance from The Juilliard School and performed for 9 years with choreographer David Neumann. She lives and works in a hand-built home in Brooklyn, NY, with her partner Owen and 3 cats.